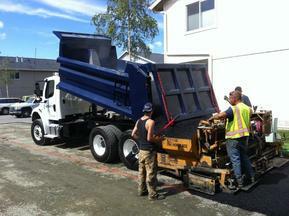 Asphalt pavement is basically sand, gravel and glue. The glue used to keep the sand and gravel together is asphalt, a heavy by-product of oil refining. While sand and gravel do not deteriorate significantly, the asphalt binder does quite rapidly due to oxidation, solar radiation, pollution and chemicals spilled from vehicles. No pavement has been constructed that does not need maintenance. Many community associations find out to late that proper maintenance could have prevented costly replacements. Maintenance is the art of keeping pavements in full service, with minimum expenses, and the least inconvenience to the public and the residence. Improper maintenance is usually worse than none at all. Preventative maintenance is a wise investment. There are several basic forms of maintenance. 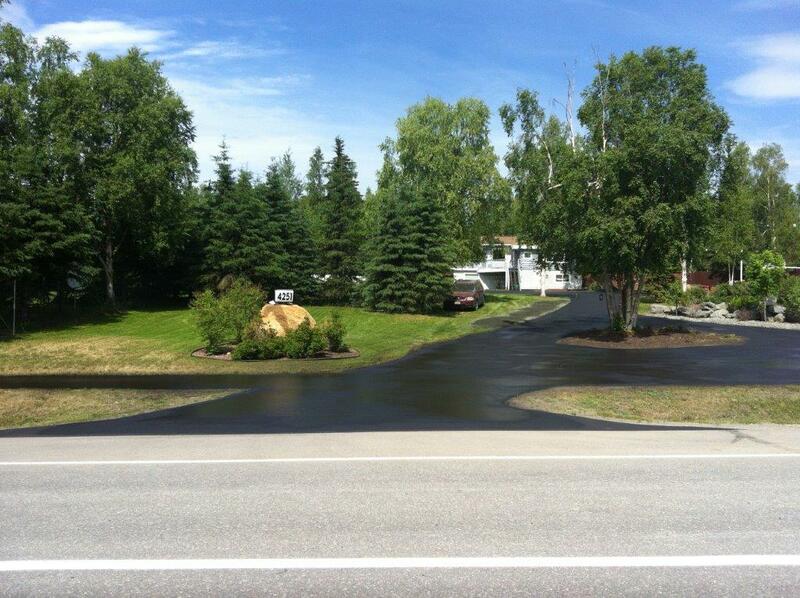 This procedure will protect against oxidation and spills while making the asphalt visibly attractive. This application should be applied at least every year or more frequently if use is heavy and deterioration is apparent. 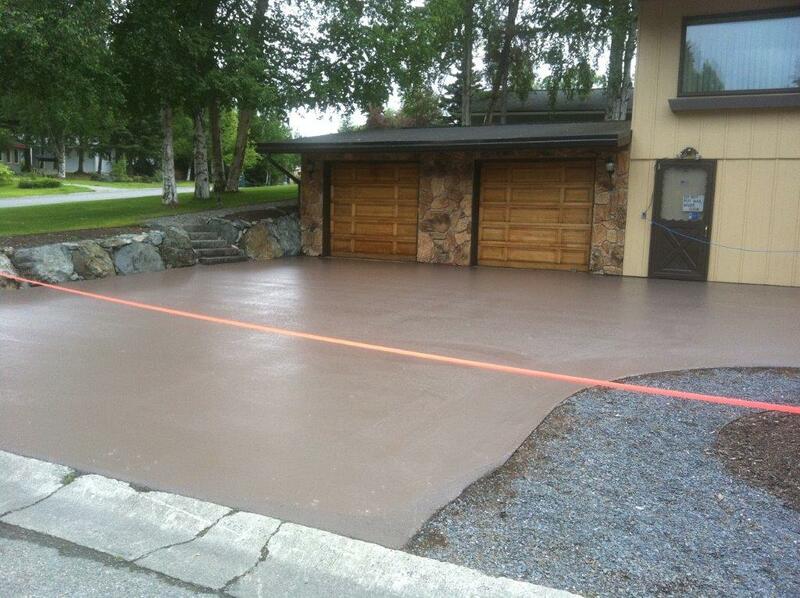 Applied at proper intervals, it will prolong the life of pavement indefinitely at a fraction of the replacement cost. Cracks are usually caused by either a failure of the base, water damage or excessive weight on the pavement surface. Cracks can easily be repaired by installing a hot pour material to fill them. The crack sealer provides a waterproof bond and is rubberized to give support while the pavement expands and contracts in changing temperatures. Cracks that go unsealed will continue to allow water into the base structure, causing severe damage to the pavement as the base deteriorates. A pavement crack inspection and correction should take annually. If significant deterioration has taken place, removal and replacement of certain areas may be possible. If excessive ground water or poor soil conditions have aggravated the problem, corrections should be performed before applying the patch.